With sincere intentions to preserve and uplift our reputation in the market, we are offering a comprehensive assortment of Diesel Engine Driven Water Pumps. This water pump is developed by using top grade components and advance technology under the direction of professionals. 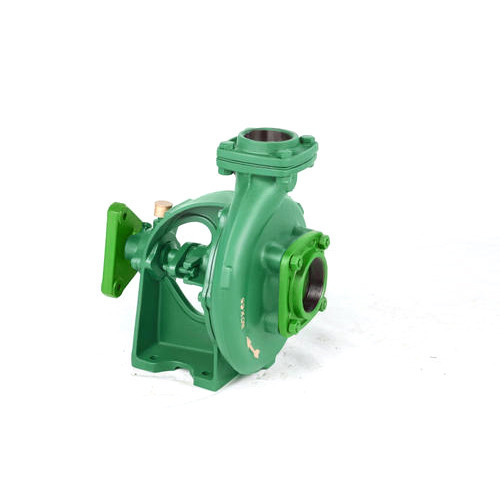 Our water pump is availed in various models and specifications, as per the requirements of clients. This water pump is stringently tested on numerous parameters to assure it on counts of quality.